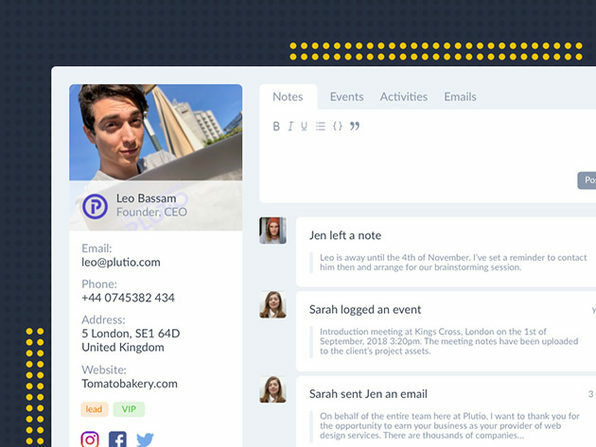 Meet Plutio, the all-in-one business management platform tailored for freelancers and small businesses. 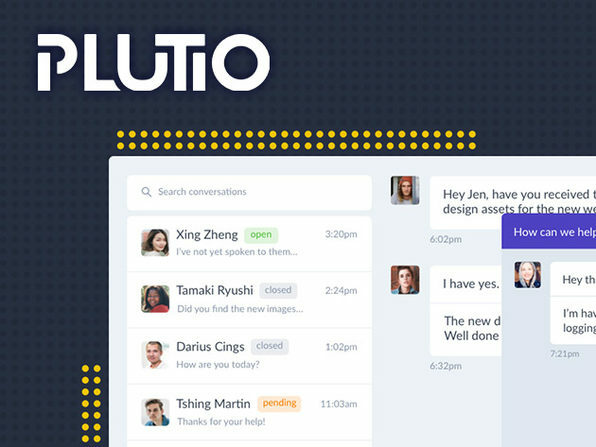 From projects and tasks to time tracking and invoicing, Plutio delivers everything you need all inside an intuitive, user-friendly platform. 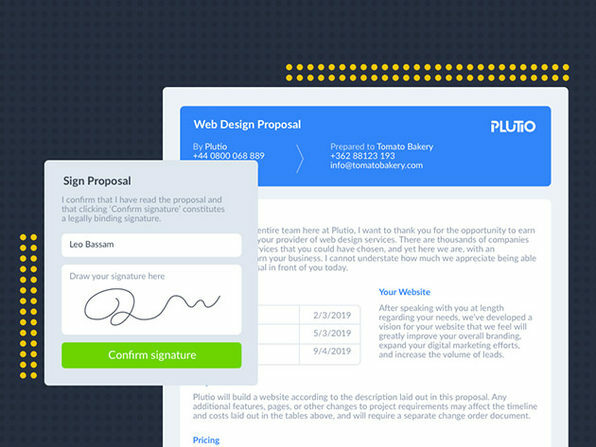 Plutio gives you the tools to send invoices in minutes, chat via real-time messaging, and even create eye-catching proposals and legally binding contracts using an intuitive drag and drop editor. 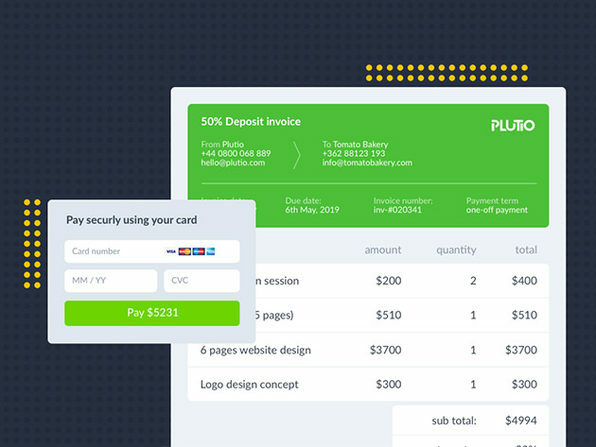 Note: After every 5 years, customers will need to reach out to Plutio to extend their subscriptions. Note: Add-ons are not included but available for a small monthly fee. 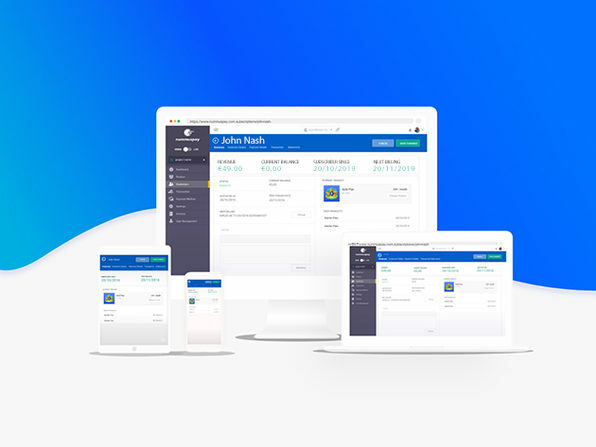 White-label is available as an add-on, which can be enabled for as low as $9/month. 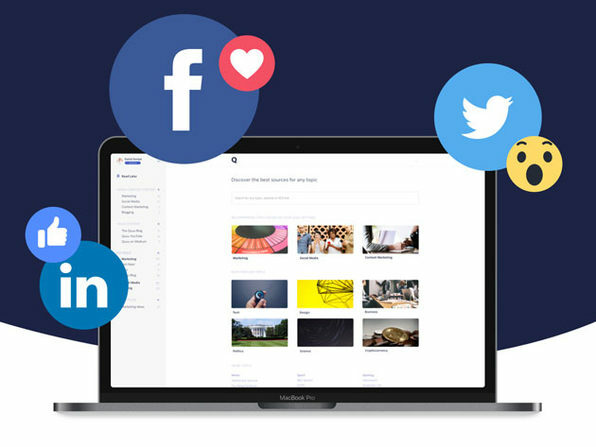 For more info on Plutio's white label feature click here. To enable white label, click on "Activate" white label from your billing page here. 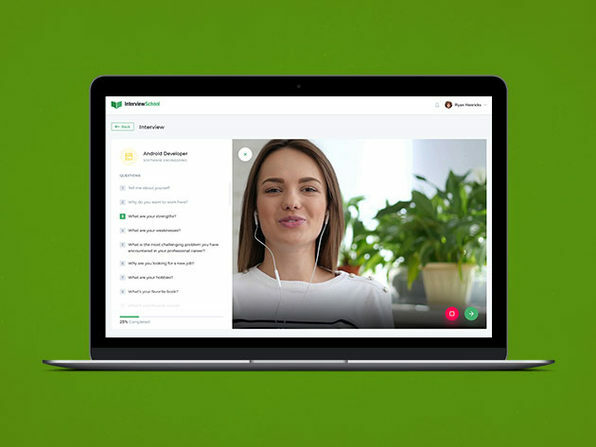 Note: With this plan, users can invite unlimited clients. 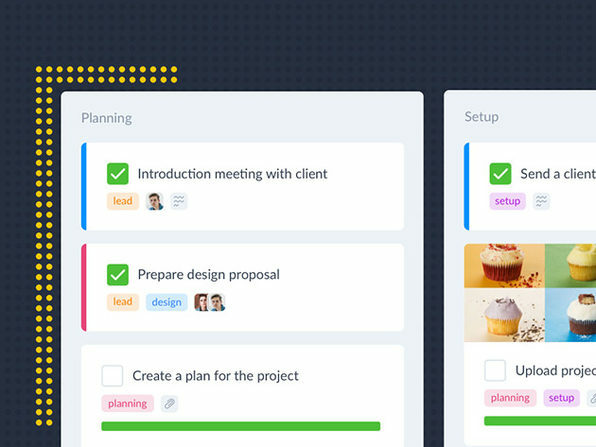 However, inviting teammates requires Plutio's Team plan which is sold separately.